Today we picked up the 427 big block from the engine builder. We should have a running motor in the chassis sometime early next week! Another friend from the wild kingdom of Georgia reared its head today. A Georgian Red Wasp! The chassis and the cars inside was filled with what we thought were old wasp nests, turns out a few still stuck around — we have about 10 of them in the shop now (along with their friendly Georgia gopher snake) — yikes! 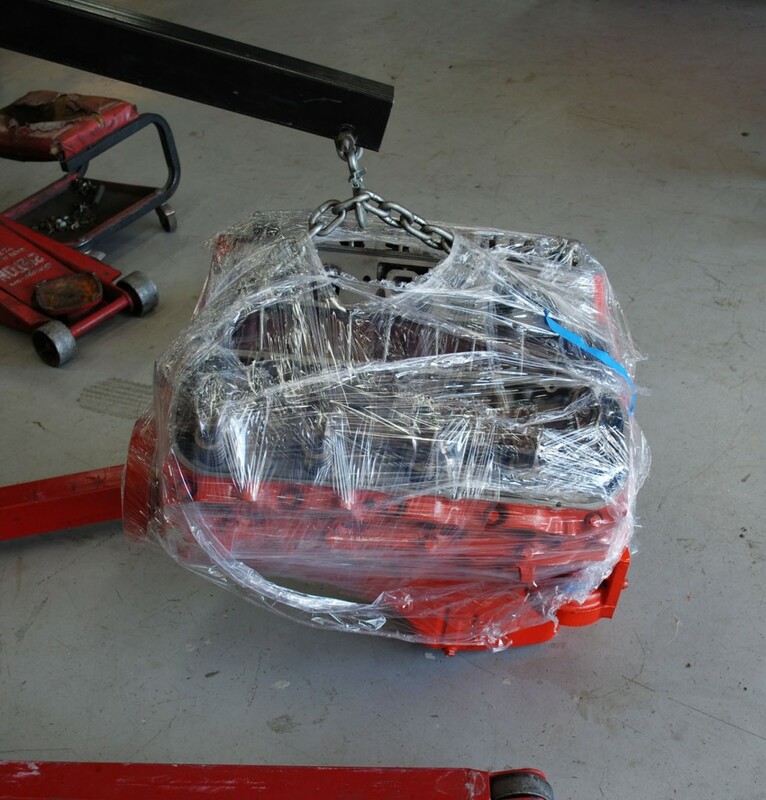 427 Waiting to be installed…. 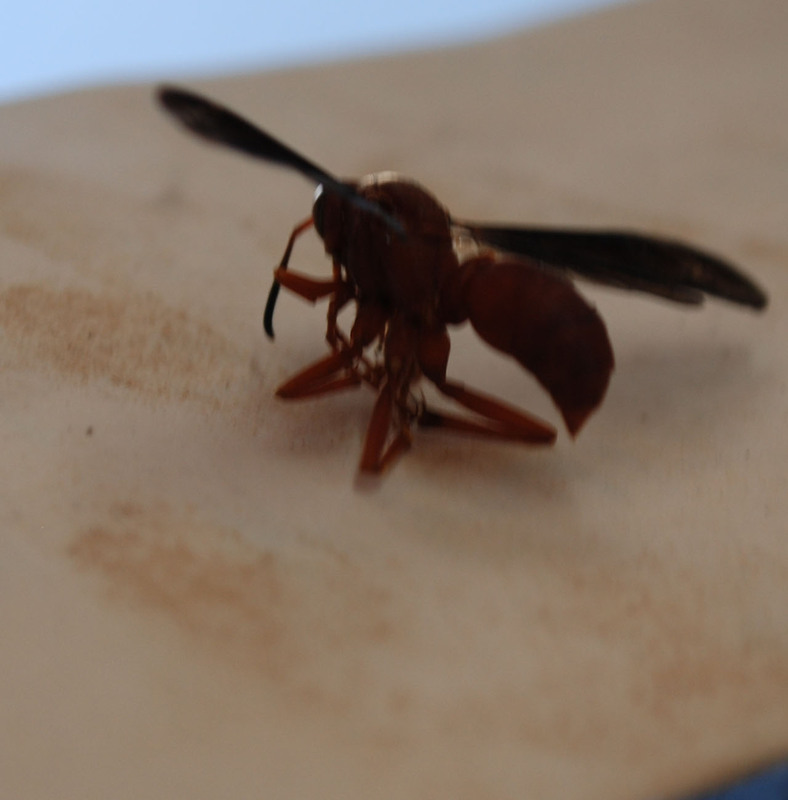 One Response to Day 6 – motor and wasps! Thanks for the blog updates, can’t wait to see the finished beast. Can you update why it was in the garage for so long? How did it end up there & how did the previous owner come to have it. Look forward to the paintwork.